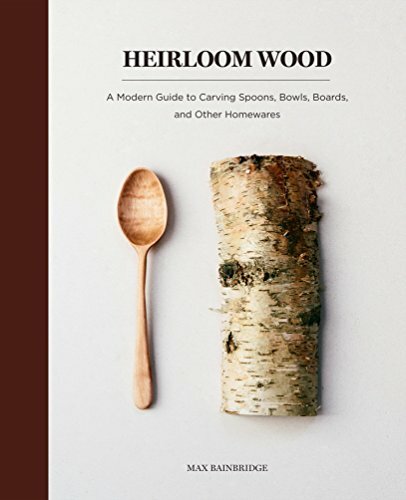 Professional designer and woodworker Jim Makowicki's 22-project collection reflects uncanny historical detail and technical accuracy. Each ingeniously designed toy is a potential family heirloom, as a plaything or for display. Makowicki's sophisticated toy designs are extraordinary. 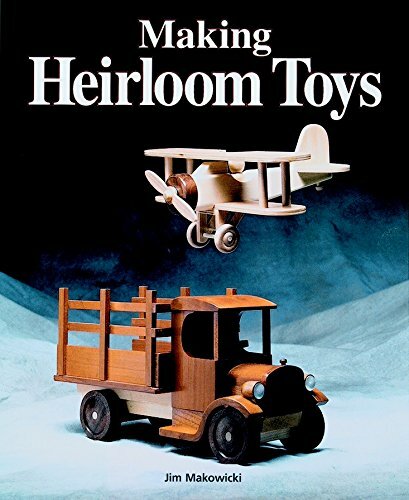 Some Making Heirloom Toys projects have over 50 pieces; one, a handsome ferry boat complete with vintage vehicles has over 100. 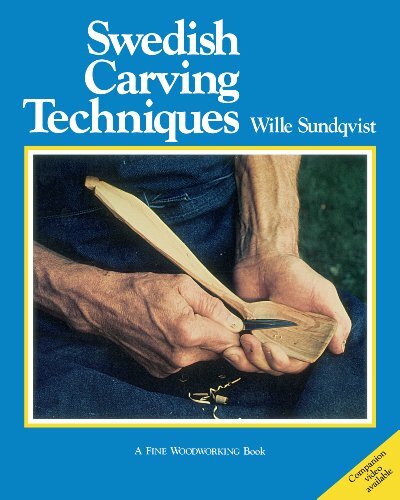 There are simpler toys, too, all suited to the average woodworker's skills. Projects are meticulously researched and include scale drawings that can be copier-enlarged into full-size working plans. Readers get step-by-step details, including safety, design and finishing information. Projects are mostly transportation toys: cars, trucks, airplanes, trains, boats and more. 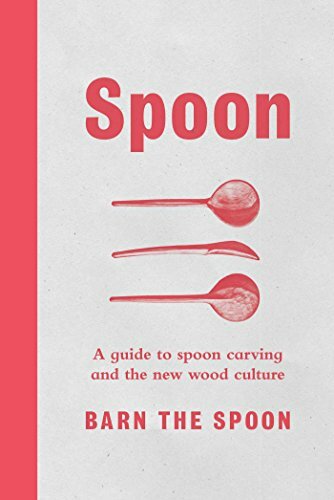 Learn to create beautiful lovespoons, hand-carved symbols of affection popular for centuries. 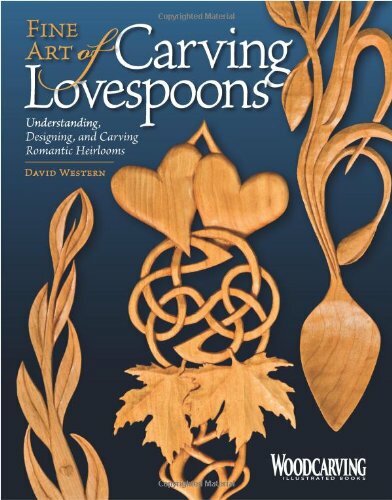 This is the most thorough and detailed book available on the subject of lovespoon carving. 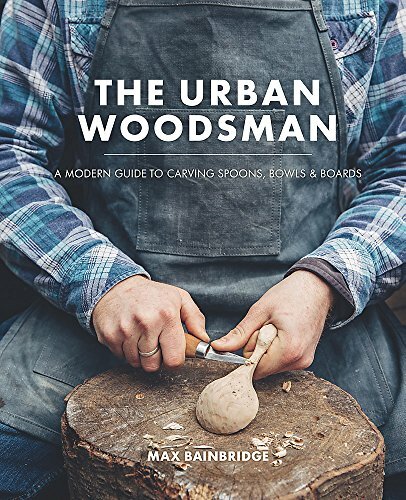 Contains sections on the history of lovespoon carving, selecting woods, using and maintaining tools, applying long-lasting finishes as well as 3 step-by-step projects and 15 original patterns. 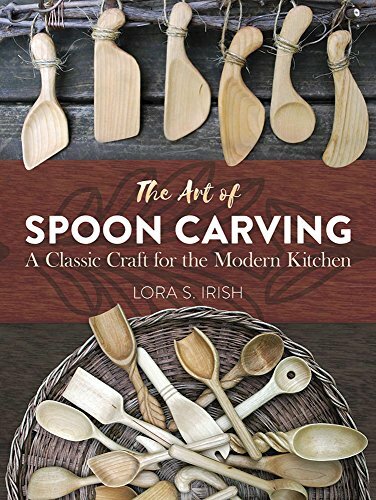 Learn techniques to carve romantic gifts from a professional lovespoon artist. 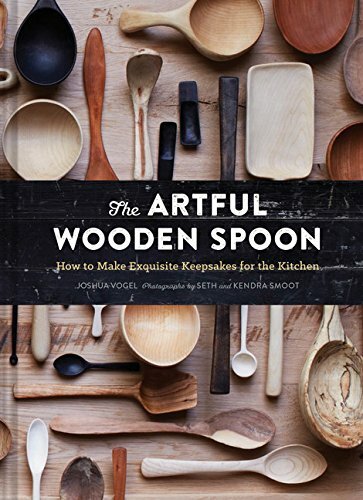 Included is a chapter on the history and symbolism of this captivating craft. 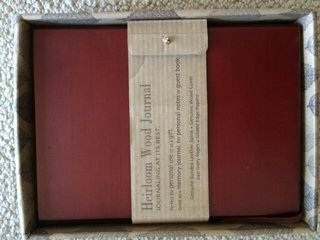 Russet colored Cherry wood covers with Leather Binding.